(b. 1976) – Spanish writer and essayist, author of travelogues. 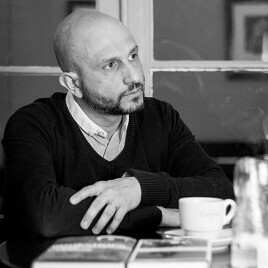 In 2017 his book Księgarnie was first published in Polish.